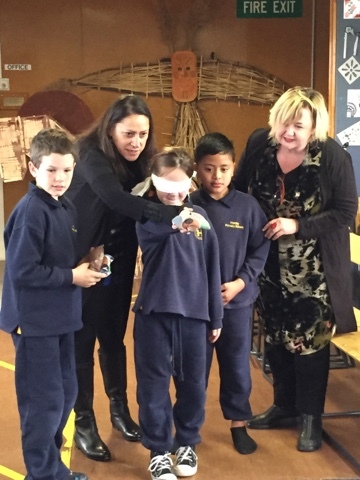 Ako Ngatahi 2017: Special visitors - local MPs Megan Woods and Poto Williams! 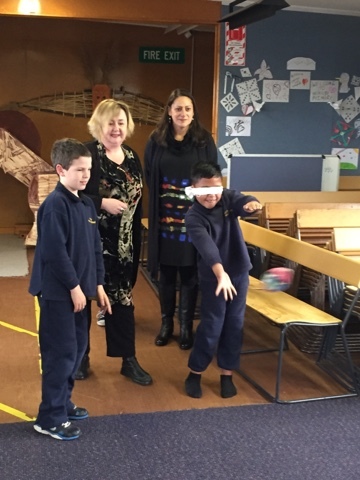 Special visitors - local MPs Megan Woods and Poto Williams! 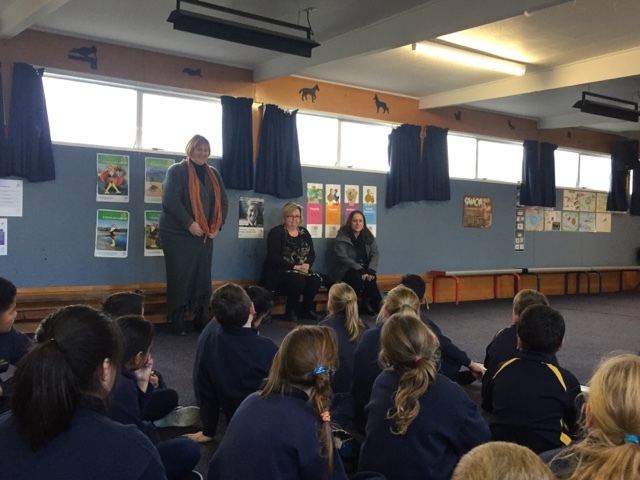 On Monday the Year 4s were lucky enough to have two local MPs, Megan Woods (Labour MP for Wigram) and Poto Williams (Labour MP for Christchurch East), come and see what we do with Sophie and Katie at Kiwi Can. 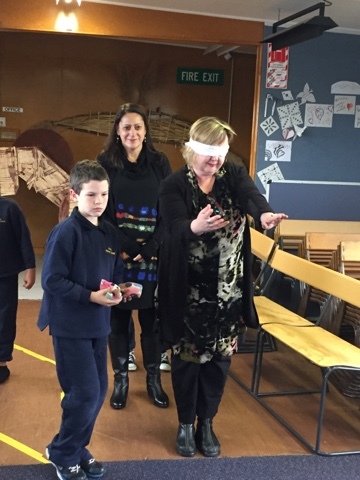 It was very cool that they joined in our games and we enjoyed meeting and talking to them. Megan and Poto enjoyed their visit! Yes we did. It was heaps of fun. Thanks for having us. We really loved it and we got a score of forty-five and a half! I loved it when we played the bean bag game, I almost got three in but they were on the edge. 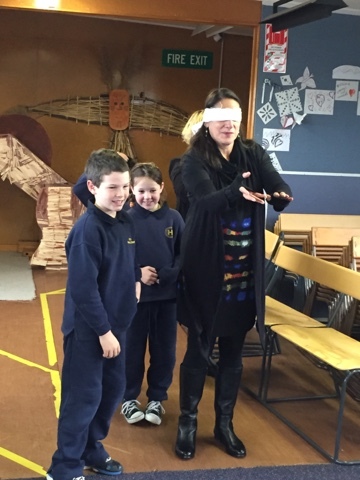 Well done for sharing with the teacher hope josepf and blessing.